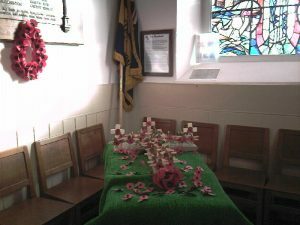 St Columba’s Church celebrated Remembrance Sunday at the morning service on 11 November. The service included the two minutes silence, the formal laying of a poppy wreath below the war memorial, and reflections on war and peace. 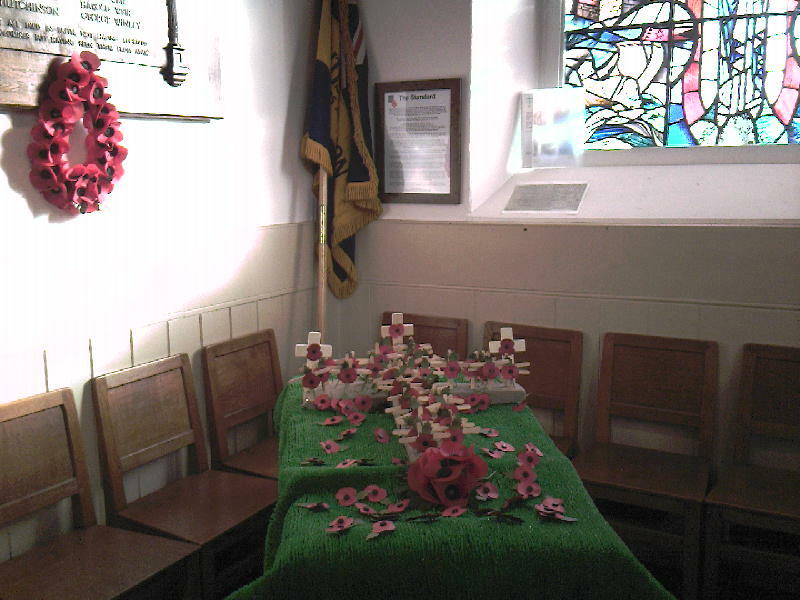 There was also an opportunity for members of the congregation to lay poppies and crosses on a larger display.